Manufacturer of dimple jacketed vessels. Materials include stainless steel ... Options include interior linings, heat transfer surfaces and shot blasted vessels. Meets ASME standards. CE certified. Forged Connection Products. 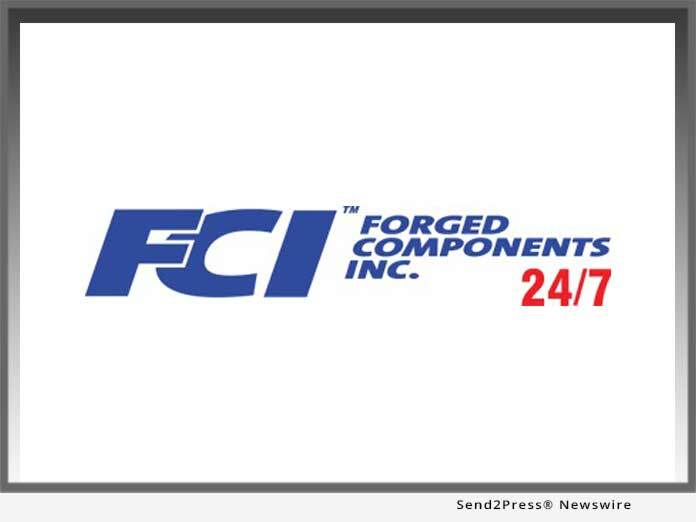 Forged Components, Inc. manufactures self-reinforced connections for ASME pressure vessels. We offer a wide range of standard connections that meet ASME Section VIII Div. 1 and ASME B16.5 manufacturing guidelines.